How Far is Godrej Elements? 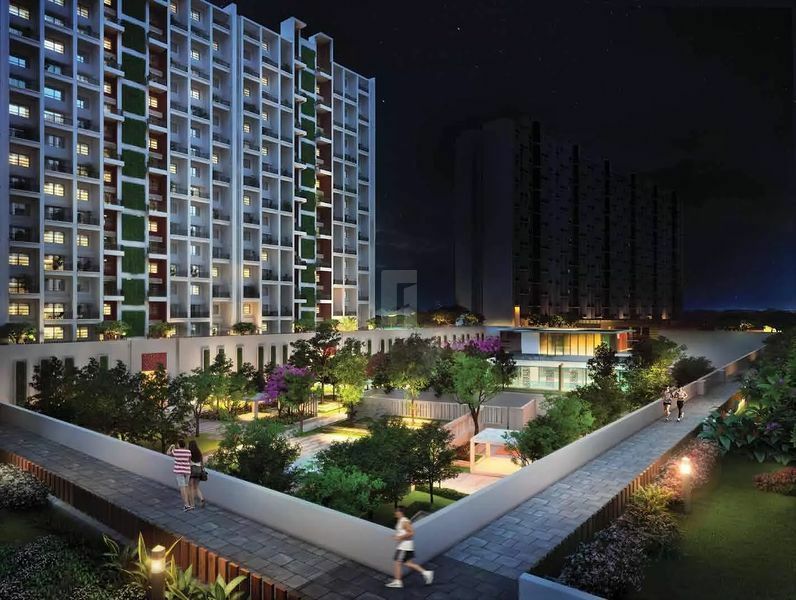 Godrej Elements, a residential project located in Hinjewadi, developed by Godrej Properties Limited. Hinjewadi, home to world-class IT hubs, a locality where you can find the variety of social Infrastructure which is well connected to other parts of the Pune city. This address is Hinjewadi has a perfect blend of elegance and serenity. This thoughtfully designed project offers 2BHK and 3BHK apartments for sale at Hinjewadi Phase 1 locality. Godrej Elements is a perfect combination of Luxury, Convenience, comfort and security, this project is designed to cater to the needs of the occupants. So, from the very moment you step in, you can lead a blissful life. The view of the landscape garden will refresh you every day. This project is located in Pune at Hinjewadi, one of the well-developed localities of the Pune city where you will stay close to well-known educational institutions, health care units and to the key address like Tata Technology Ltd, Persistent Systems, Wipro Ltd, Mercedes Benz International School and to Symbiosis Institute of Technology, so being residents of this project you can enjoy best work-life balance and spend quality time with family. Along with all these advantages and apartments at Hinjewadi, Godrej Elements offers many lifestyle amenities too.